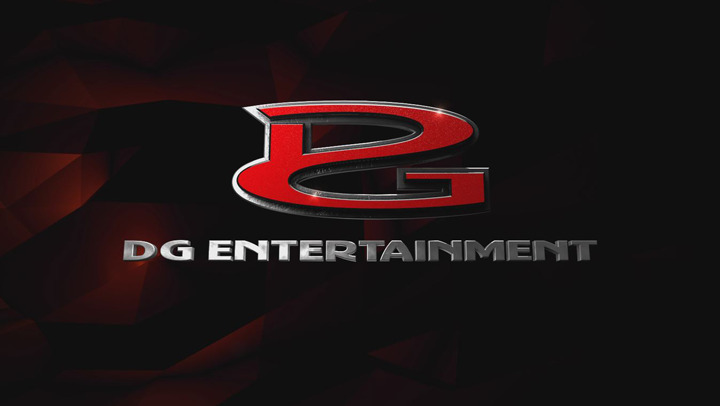 DG Entertainment is an award winning, full service creative agency that communicates compelling stories while innovating ways in which movies, tv shows and digital content are marketed. 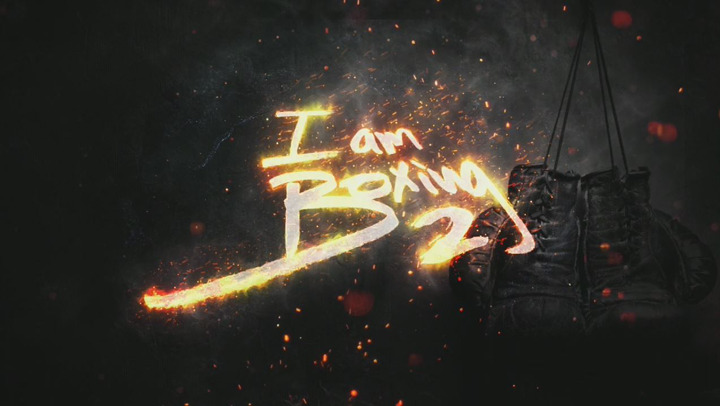 DGE produced this short film for Golden Boy that celebrates boxing, old and new. 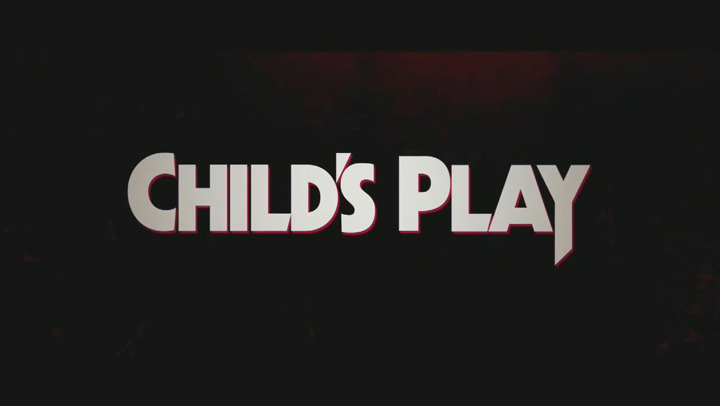 summer release of Child’s Play is SCARY!! 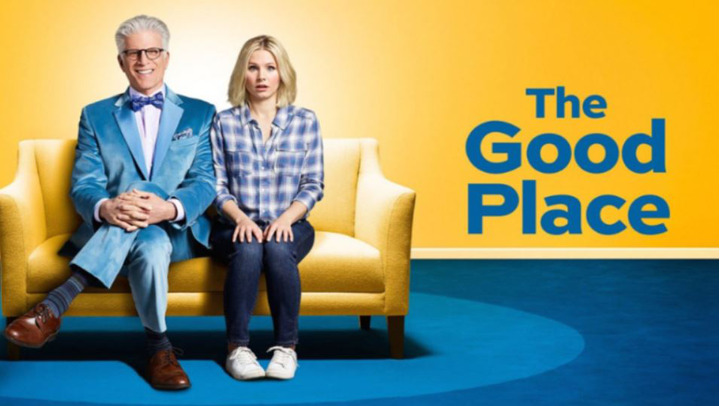 DGE proves its not what you know, its who you know on The Good Place.